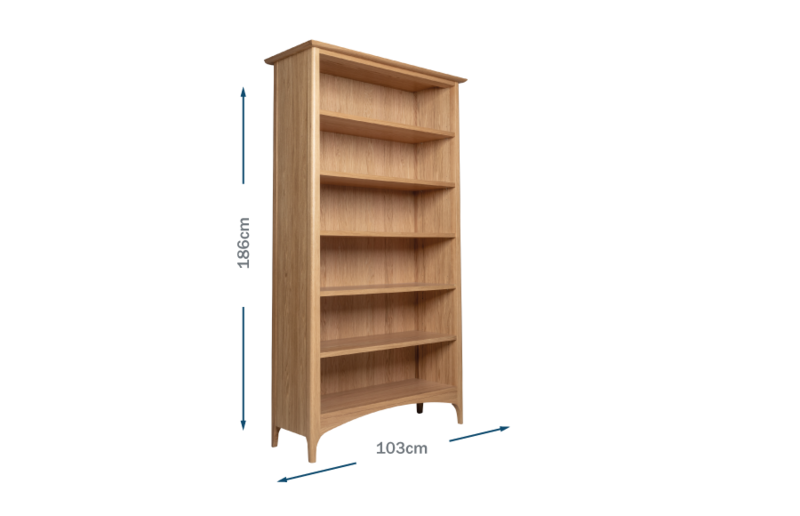 Stock arriving soon; order now for delivery in 2 - 4 weeks. 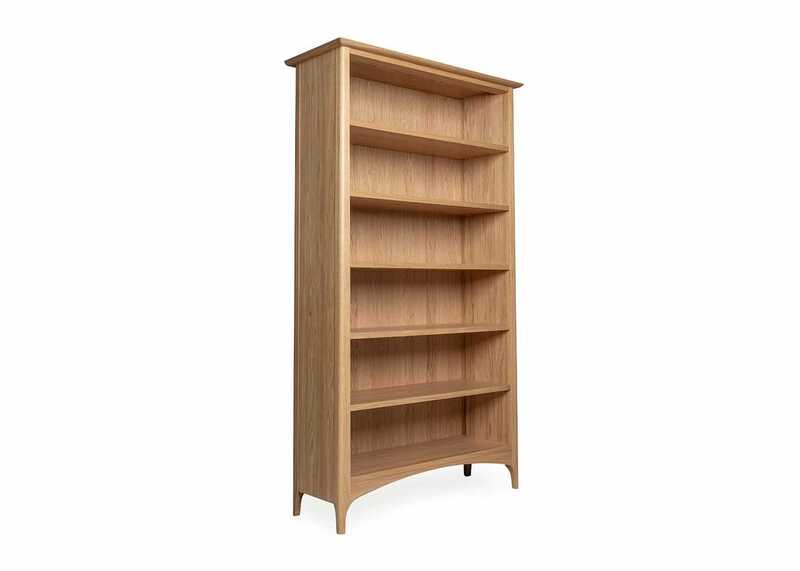 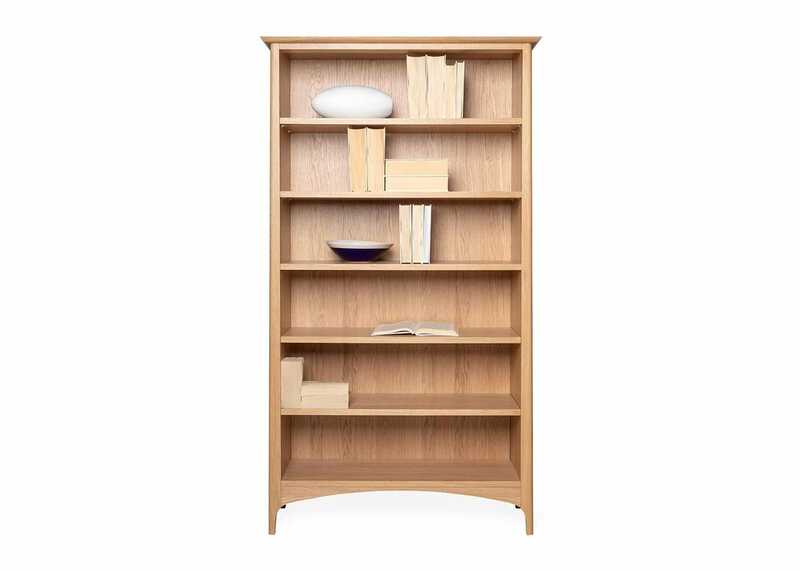 Taking its name from London’s iconic Blythe House, home to the Heal’s archive at the V&A, the beautifully crafted Blythe Bookshelf captures the functional elegance of classic Arts and Crafts furniture through modern execution. 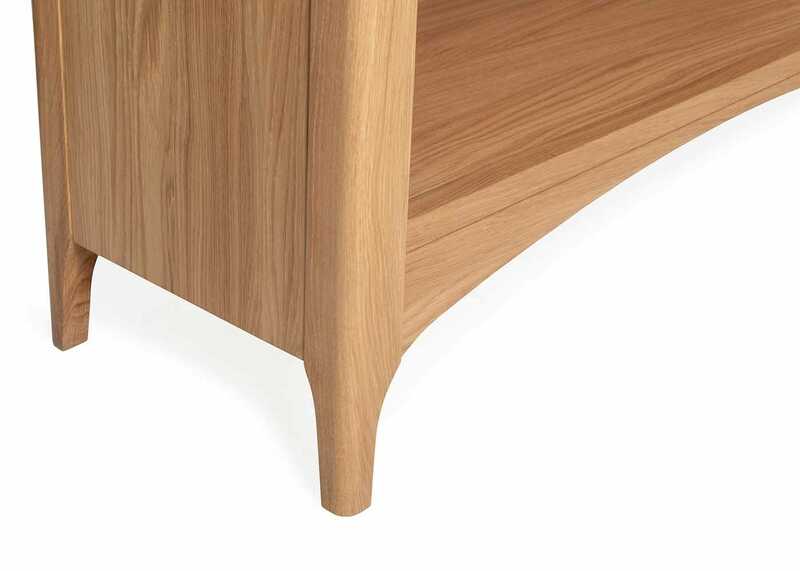 Heal's made its name as a furniture maker through the Arts and Crafts movement of the late 19th century and the Blythe range has been designed to capture that same ethos of functional, quaker inspired furniture. 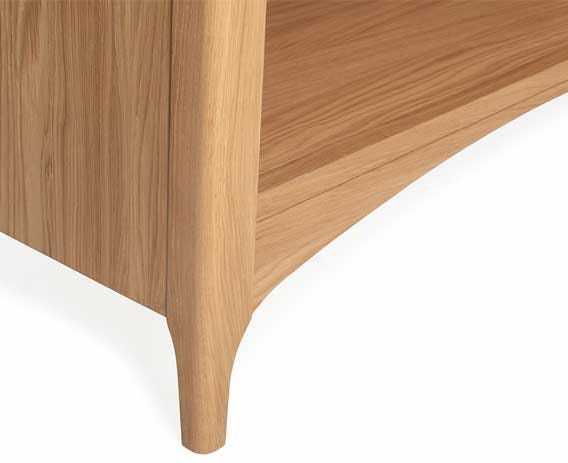 Inspired by Heal’s heritage, subtle design details such as the lipped top and arched silhouette demonstrate the craftsmanship at the heart of the range. 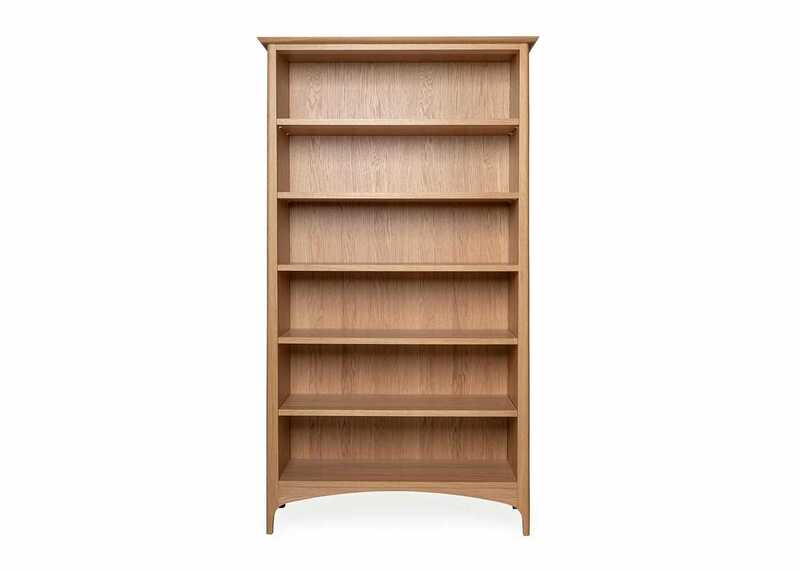 Blythe's arched silhouette demonstrate the craftsmanship at the heart of the range.